Although this year has started off a little later than usual for most of us, due to extended vacations or scheduled work trips, the Rotaract Club of Westminster is preparing for another busy year! For the very first time in our club’s history, the Rotary District Governor, David Storrie, visited our club and delighted us with his presence. 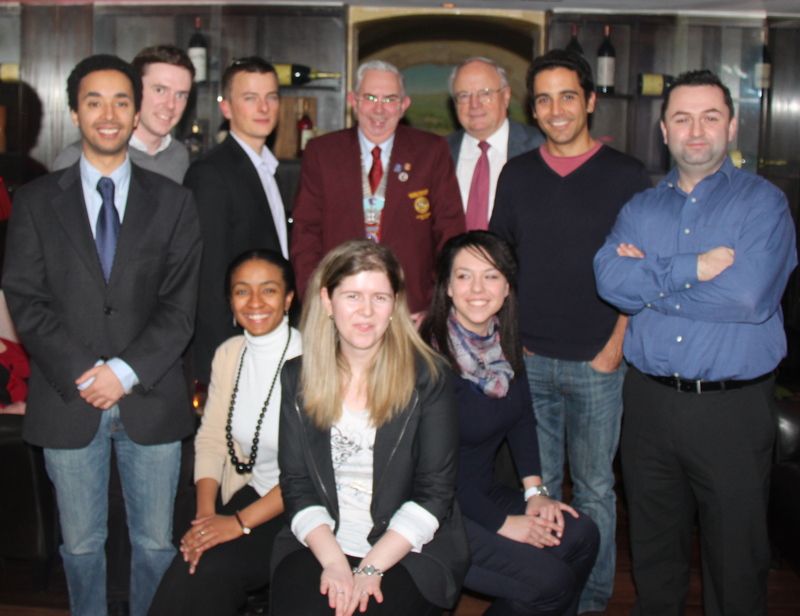 It has also been great to have our supporting Rotary Club of Westminster East with us for the past two meetings, and as always, the lovely Lydia Johnson the Rotaract District President.